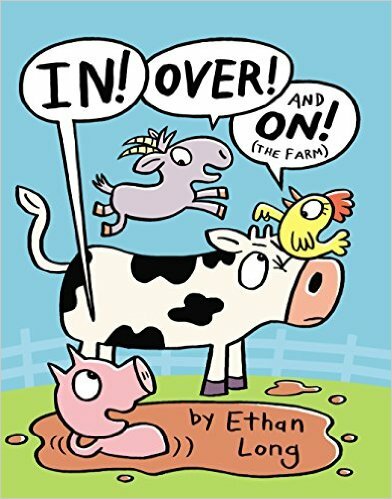 Chicken, Cow, Goat, and Pig are learning all about prepositions in this humorous book similar to the 2013 Geisel Award Winner “Up, Tall, and High” by Ethan Long. This book has an incredible ease about it. There are three stories that concentrate on each preposition one at a time. The flaps make for great fun and also help to explain the differences between in/out, etc. The illustrations are expressive and fun and I think that the book will get lots of laughs from kids. While this book is shelved in picture books in my library because of its trim size, I’m considering buy a second one to keep in the reader section so that this title can be found by both audiences. 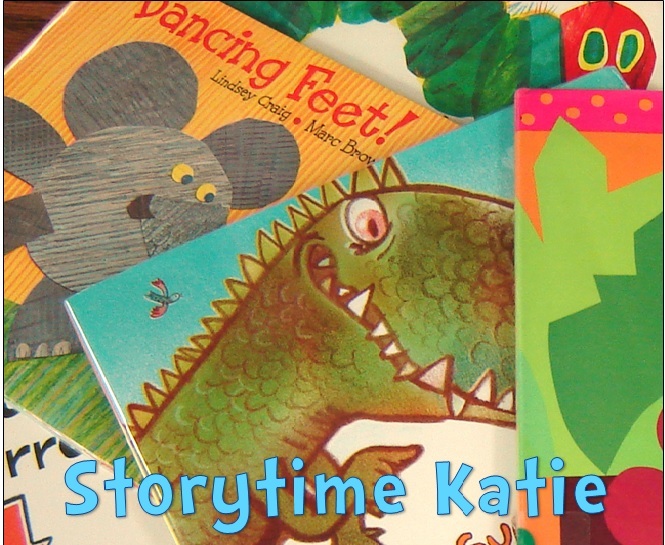 Great for a read-aloud and great for beginning readers. Recommended.